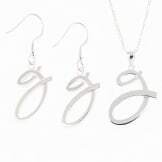 This elegant set includes a sterling-silver necklace and pair of earrings, all designed to symbolize the ribbon that weaves the fabric of our lives together, embodying the bond between the wearer and those being remembered. This is a timeless keepsake of those we love and is sure to be passed on from generation to generation. 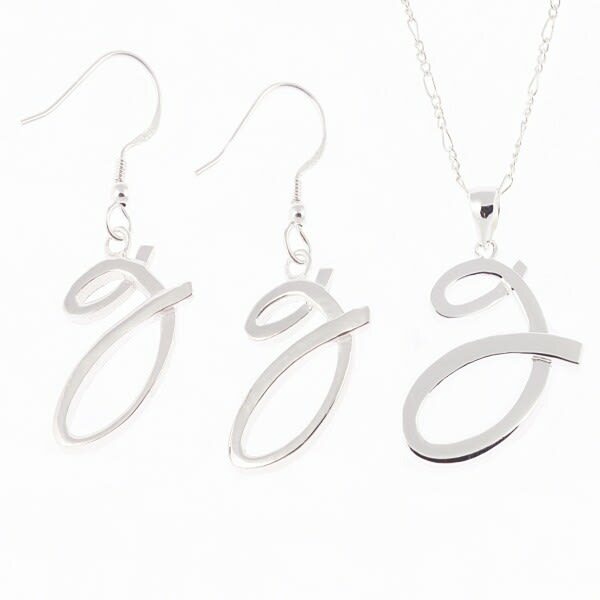 • Necklace includes 18" Sterling Silver Chain. 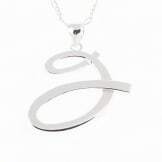 • Necklace pendant measures 3/4". 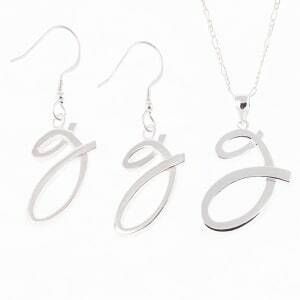 • Earrings measure 1/4". Ear wires are made of surgical steel. 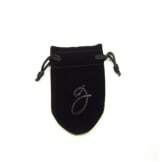 • Set arrives in a velvet pouch with a card sharing the meaning of the symbol.